In 2009, at the age of 40 she decided to go after her greatest passion, cooking. 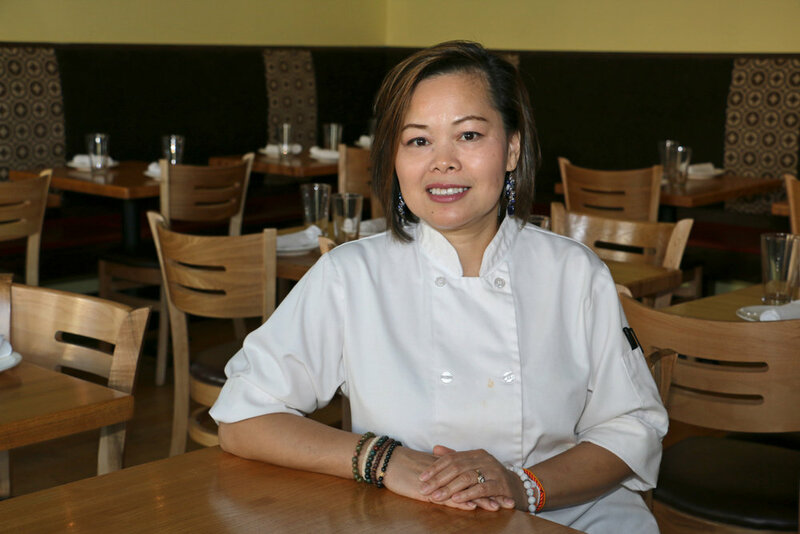 She took over Padaek, previously Bangkok Golden, in 2010 and in 2014, she opened Thip Khao, a Lao restaurant in Columbia Heights and home of the #LaoFoodMovement. Thip Khao has been named one of the top 50 new restaurants in the US by Bon Appetit Magazine, Michelin Bib Gourmand 2018.